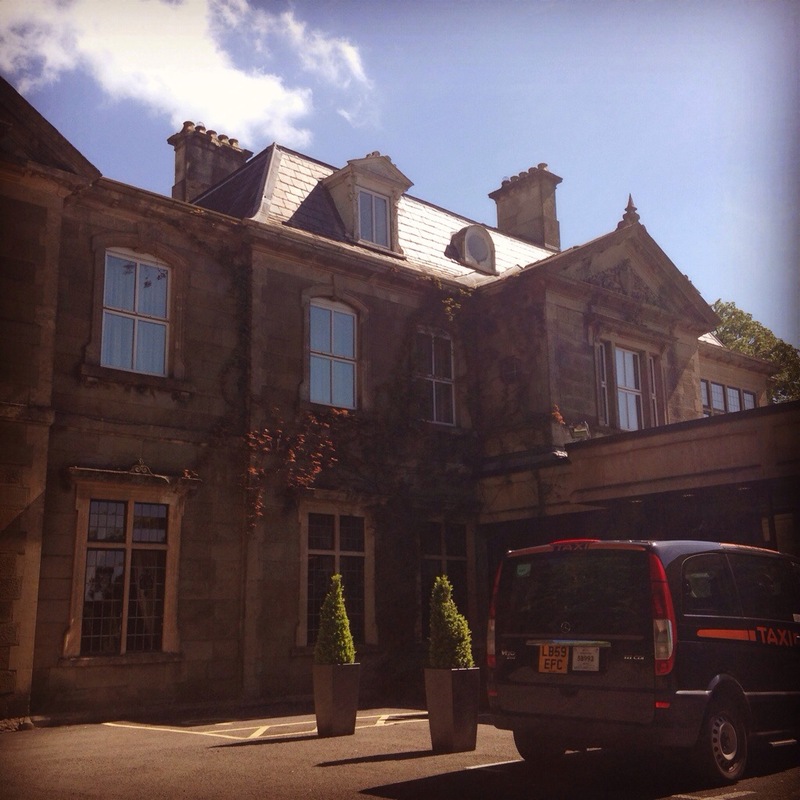 Home / Food / Hungry Aphrodite in Wales! 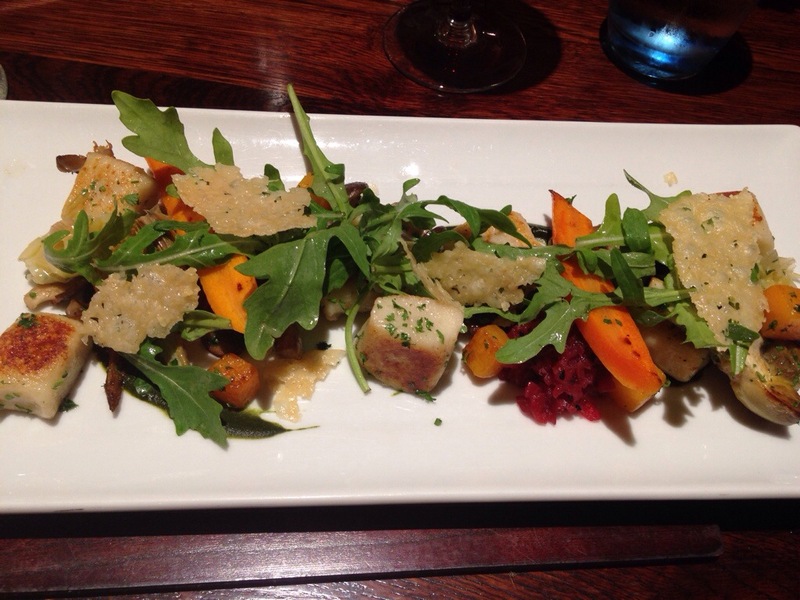 When we weren’t spa-ing, we were enjoying fabulous, fresh, local food in the beautiful Welsh countryside. Here are some favourite food highlights from the trip. 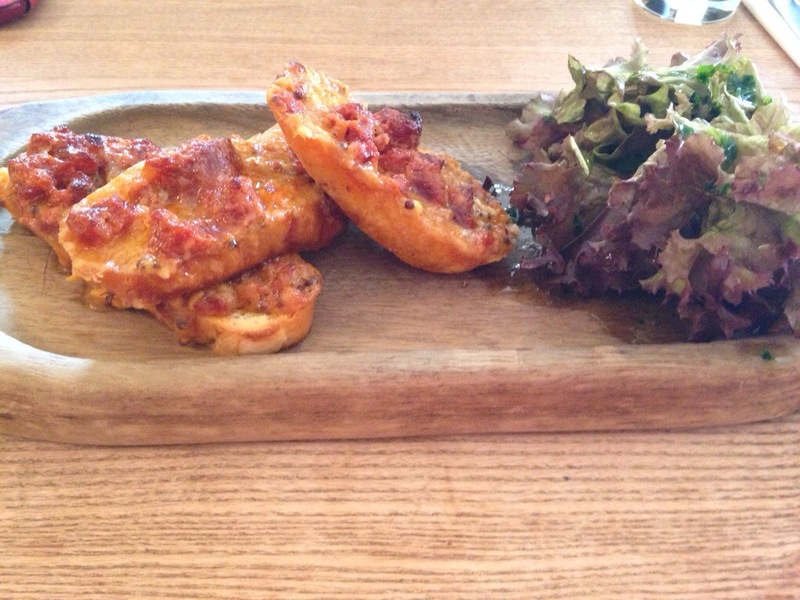 Our first taste of Wales – Chorizo Welsh Rarebit at The Bell at Caerleon. Made with Real Ale Caerphilly cheese and chorizo on toasted brioche. Yummy. 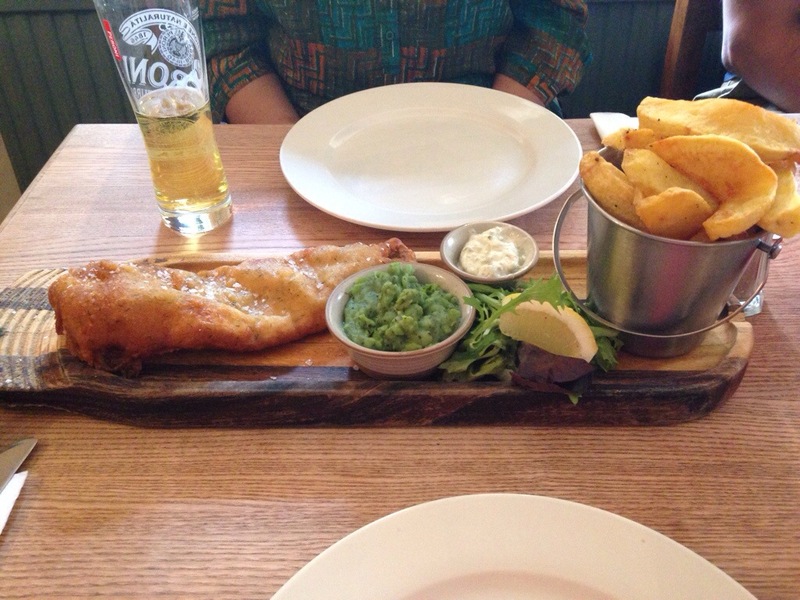 The obligatory country pub fish and chips also at The Bell at Caerleon. 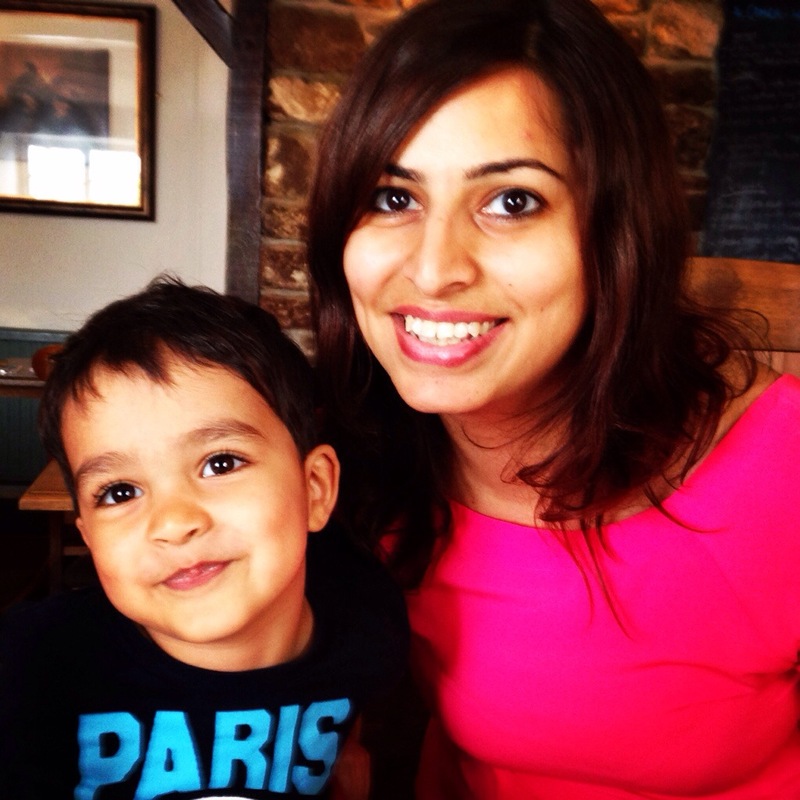 Happy mother and child at The Bell! 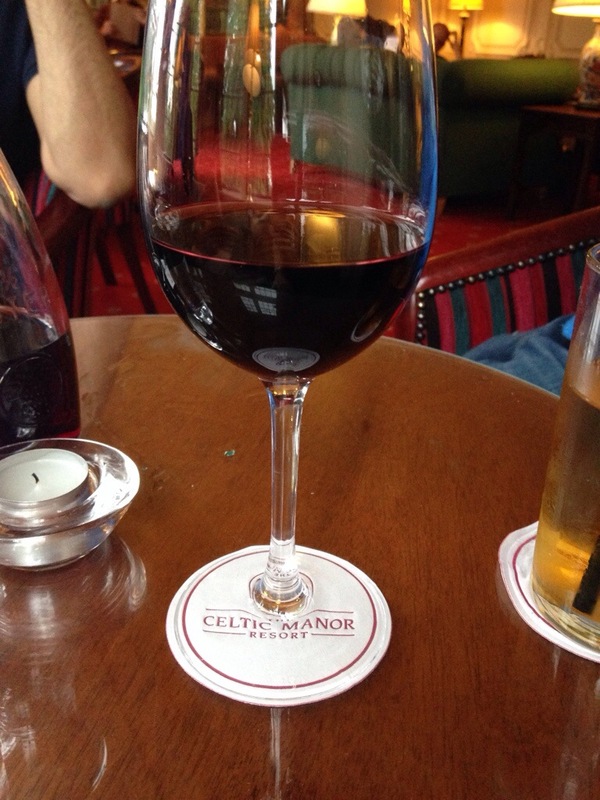 Pre-dinner vino at the charming Manor Lounge Bar at The Manor House (Celtic Manor). 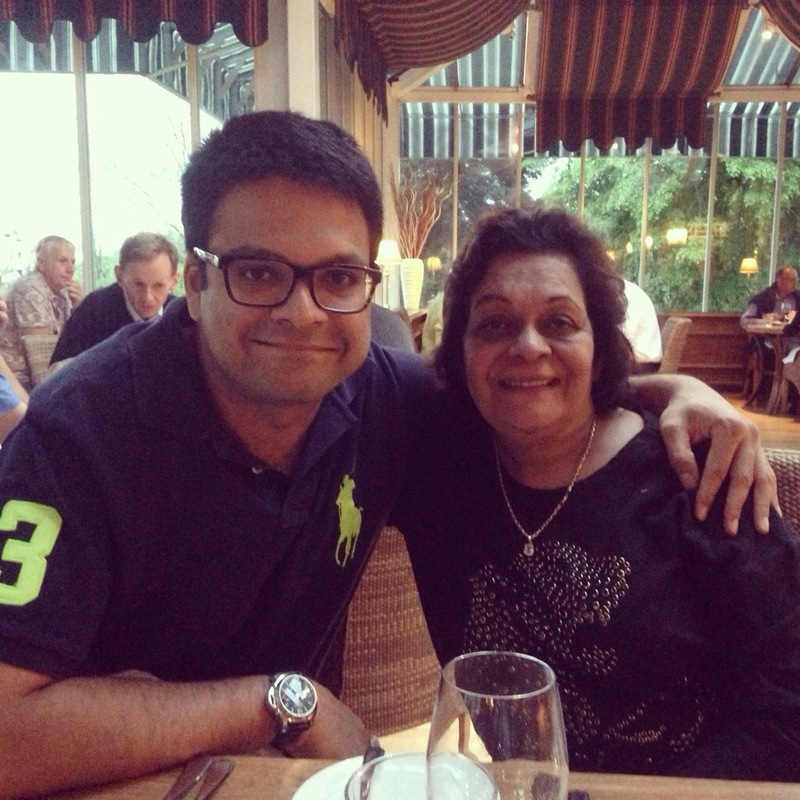 The other mother and son duo on holiday – Mr. A and Grandma A at Le Patio, the French restaurant at the Celtic Manor. 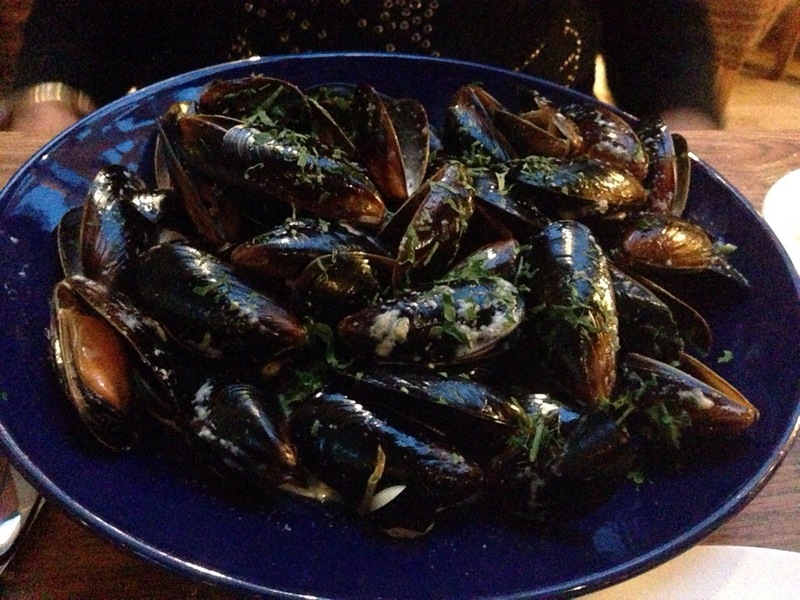 Le Patio served up the freshest, largest and BEST mussels we have EVER had. We stepped away from the resort for lunch the next day to The White Hart Village Inn. The menu looked incredible but we weren’t too hungry and didn’t do it justice. 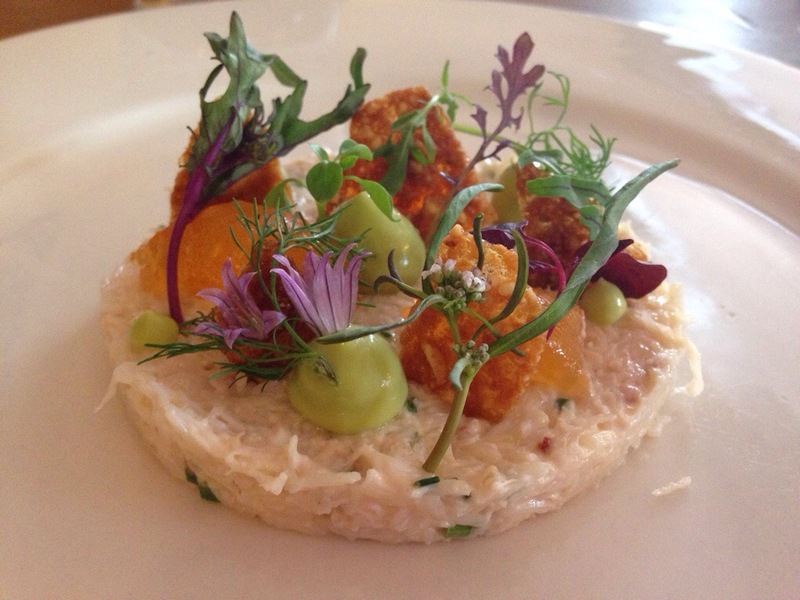 Cornish crab, avocado, peanut and chilli were gorgeously presented and tasted great too. And, now to the best meal of our trip at Newbridge on Usk. 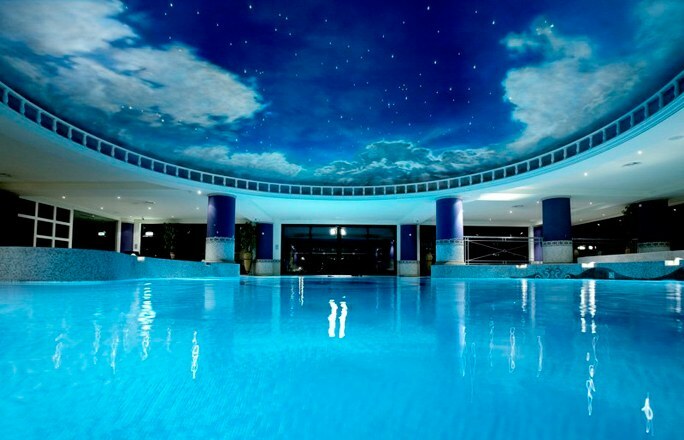 Part of the Celtic Manor Resort, Newbridge on Usk is located a 15 minute scenic drive away in a beautiful riverside setting in the Usk Valley. The food was spectacular. 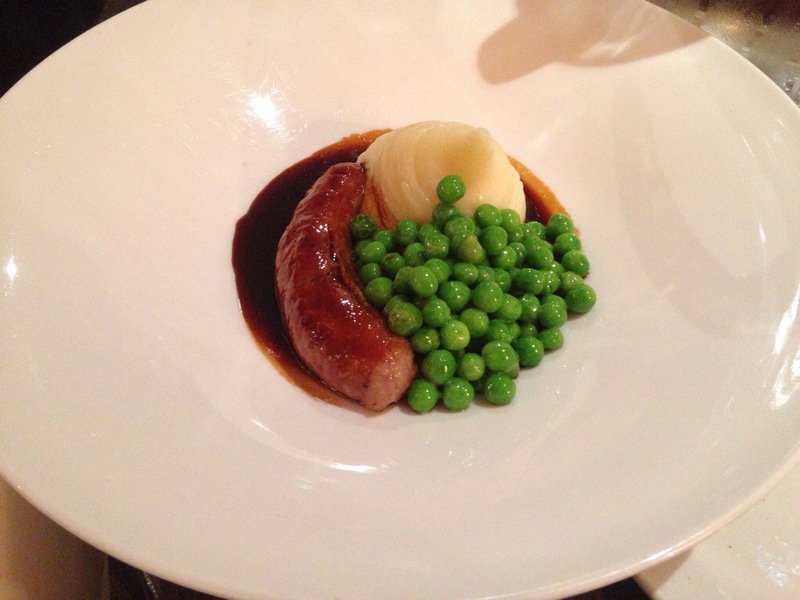 Including this kid’s meal of sausage, peas and mashed potato. The tastiest and certainly the best presented child portion I have ever seen. The adults picked at these unique, homemade potato parmesan gnocchi with roasted baby artichokes. Wow. 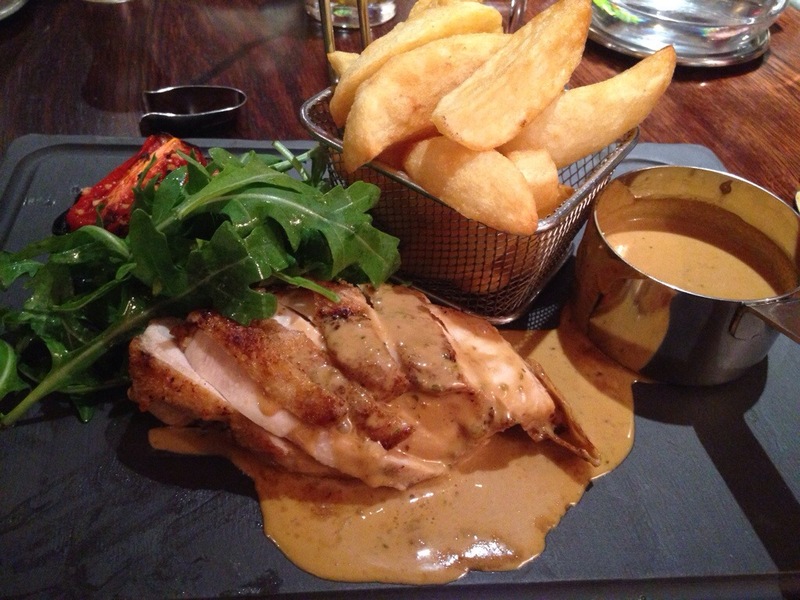 And finally, the fantastic Free Range Wye Valley Roast Chicken with Peppercorn and Cognac sauce. I’ve heard the cream tea at Newbridge on Usk is memorable too and I hope to try it someday. 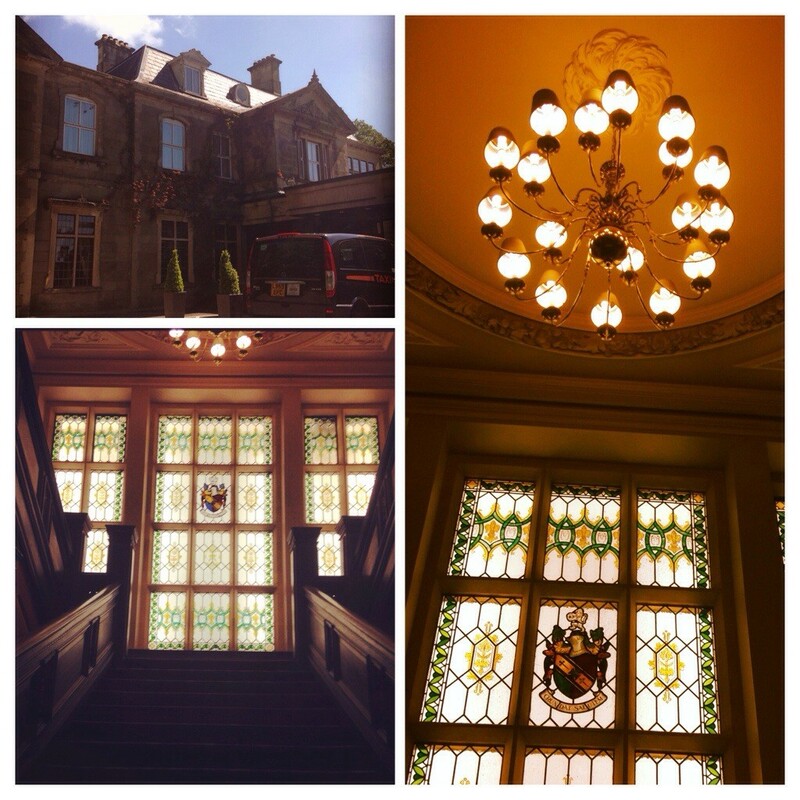 2 thoughts on : Hungry Aphrodite in Wales! Thanks for reading and for your comment. It was lovely and the Usk is gorgeous. Hope to go back again soon.